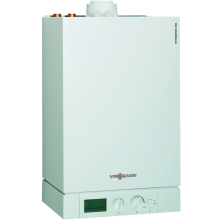 To reduce energy and running costs, install an LPG Boiler. 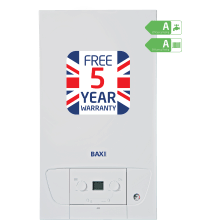 LPG boilers are highly efficient and give you control over heating with a simple touch of a button. 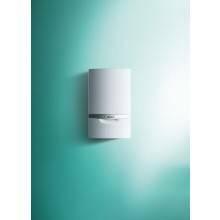 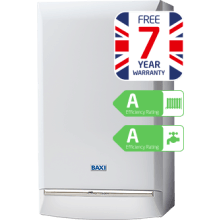 Fully compatible with thermostatic control, running costs are minimised as well as more flexibility when it comes to installation location due to their smaller size. 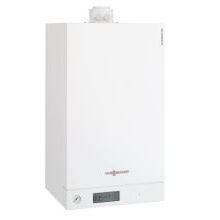 Keep your property heated all winter long no matter the property type or size with Plumbase’s range of LPG Boilers. 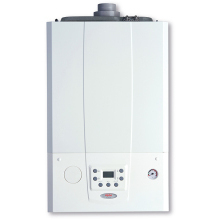 We ensure you receive high quality oil boilers with efficient running costs at excellent prices. 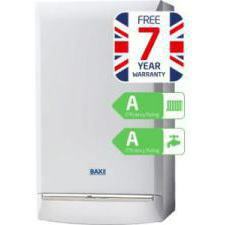 We also offer delivery for all our LPG boilers, straight to your door.